Appliance Anxieties in Rochester or Fairport? When it comes to maintaining your household appliances, it can be challenging. From the kitchen to the laundry room, there are a wide range of appliances that need to be maintained and serviced to ensure maximum performance and prevent major breakdowns in the future. However, when breakdowns do happen, you can be confident knowing you can turn to Mr. Appliance® of Rochester! We are here for all your appliance repair and maintenance needs. From Fairport to Webster, we proudly assist homeowners throughout all of Monroe County. We are always just a phone call away. At Mr. Appliance of Rochester, we make sure that we have our priorities straight. That is why we always do everything we can to put our customers first. 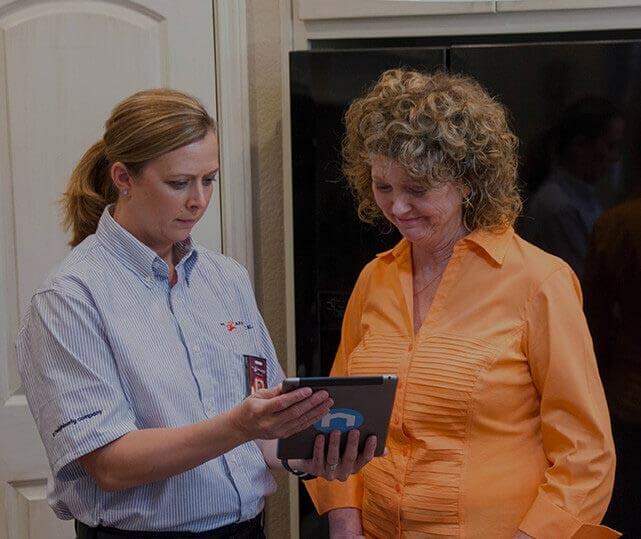 From catering to your busy schedule to helping you prevent future appliance failure, we love to go above and beyond your expectations! Our team is always available to deliver both commercial and residential appliance parts when needed, providing fast and reliable service. Time to schedule service? Have questions about your appliances? Give Mr. Appliance of Rochester a call today to discuss your service needs.